From Etsy to Martha Stewart, needle felting has been making the rounds in the craft world. In this three-hour class you’ll learn how toturn un-spun wool into your own miniature 3D creation, and you’ll walk away with a finished project and some basic supplies to continue crafting beyond the classroom. As an added bonus, you’ll finally understand exactly why your wool sweater shrunk in the washing machine. For the uninitiated, needle felting is the art of sculpting wool with special barbed needles. Stabbing the wool over and over again meshes the wool fibers together, creating a firm, textile object. Needle felting is an ideal craft– it has a quick learning curve, requires minimal supplies and can be done almost anywhere. 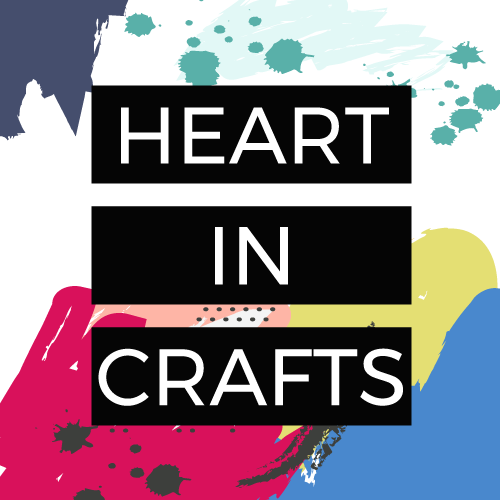 Join us for a relaxed night of crafting!